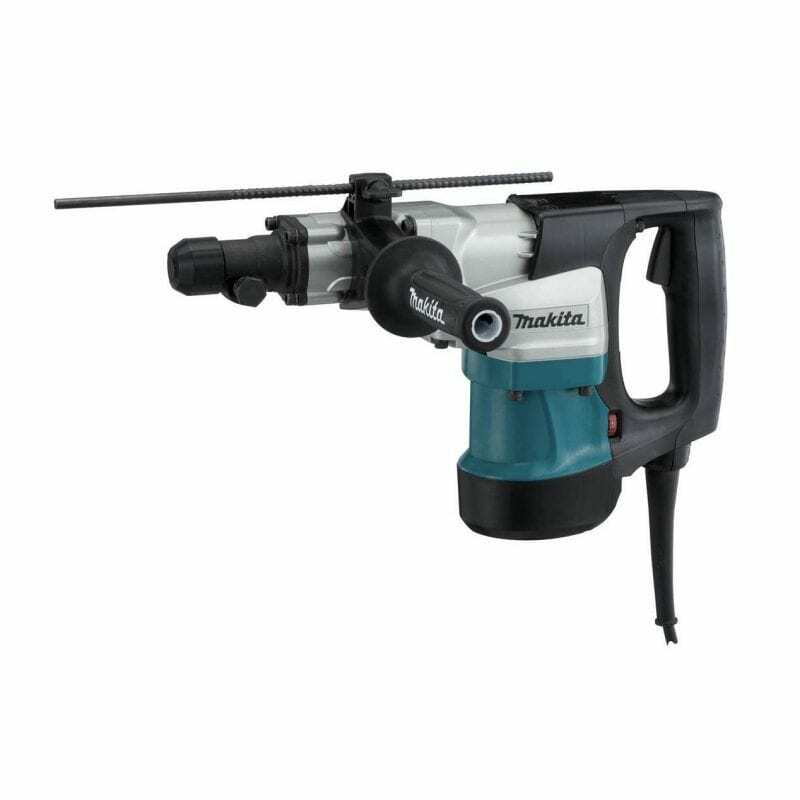 Automotive detailers, marine enthusiasts and stone polishers rely on Makita polishers for high-quality detailing and polishing. The 7 in. 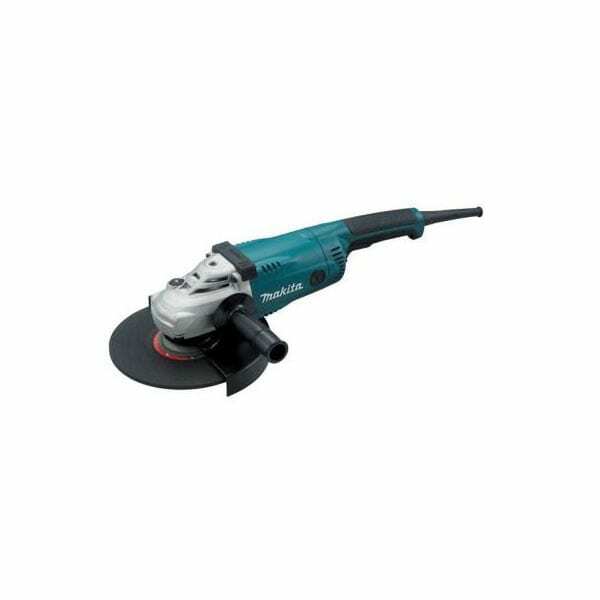 Polisher (model 9237C) combines consistent power and speed control with new durability and performance features. 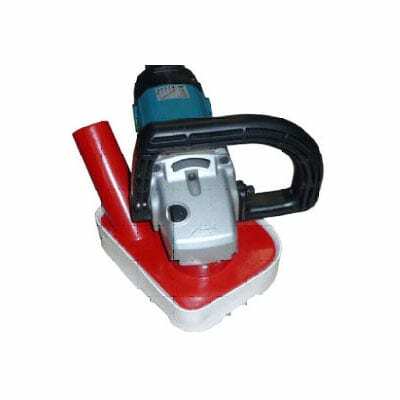 The result is a fast and powerful polisher for clear coat finishes, stone polishing, and more. 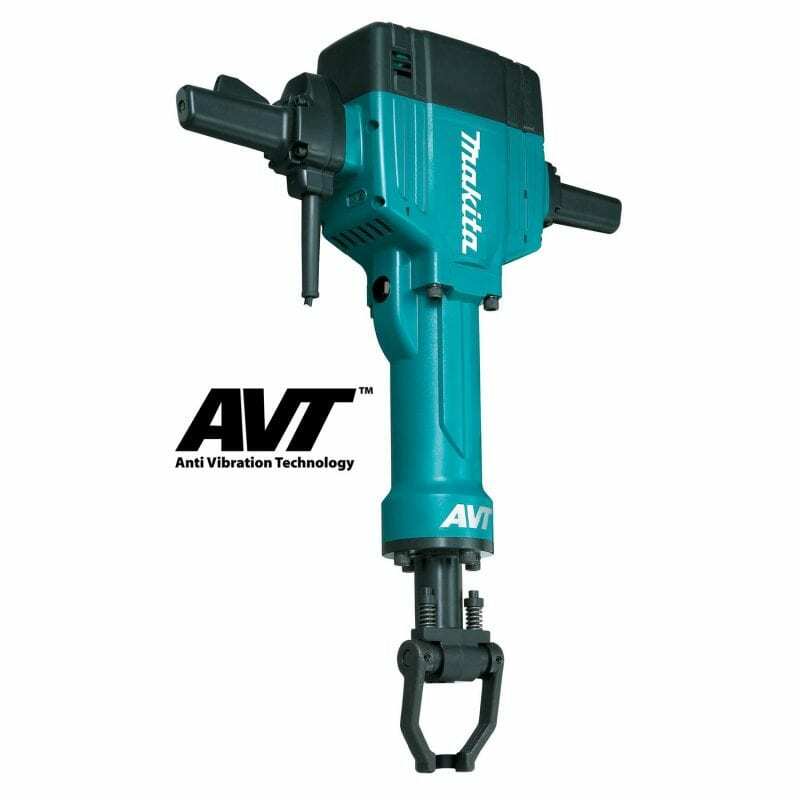 Detailers will appreciate the variable speed dial and trigger so they can match the speed to the application, and the constant speed control is engineered to maintain consistent speed even under load. The 9237C has a rubberized loop handle that provides added comfort for users and added protection for delicate work surfaces. 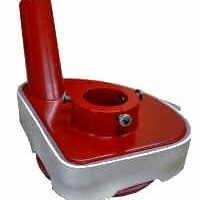 For increased durability, the Polisher has a wire mesh intake cover to prevent wool bonnet fibers and other debris from entering the motor.